Translating your ideas, products and services ready for the Spanish-speaking world. Spanish Communications Limited is a Christchurch-based Spanish translation service and language teaching company offering a fast, competitively priced and professional translation service to businesses all over New Zealand. We can bring more than 28 years of experience into your business to ensure success in the Spanish- speaking world. Whether you require a personalised language learning programme, a small translation (e- mails or letters), or the translation of larger projects (websites and manuals), your business will benefit from our commitment, dedication and professionalism. Please contact us at [email protected] or give us a call on 022 4275475. Simply put, we thrive on making sure that our clients are completely satisfied with our work and we offer a fully accredited and certified translation service. 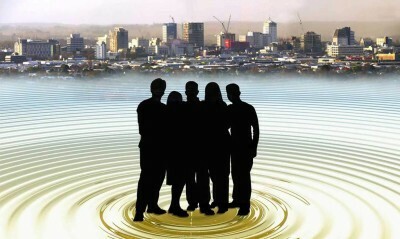 We only use translators who are members of the New Zealand Society of Translators and Interpreters. The translation process requires a very in-depth knowledge of both the source and target languages. 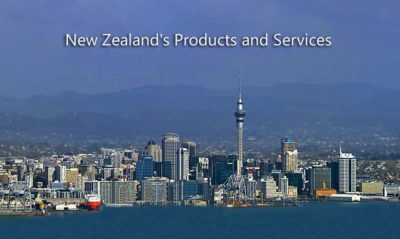 In our experience many overseas-based translators don’t always have a full understanding of the subtle differences in language and terminology used in New Zealand and the way we do business here. This can often lead to misinterpretations, mistakes and errors in the final translation. That is why we only use local New Zealand-based qualified translators that are Member of the New Zealand Society of Translators and Interpreters. 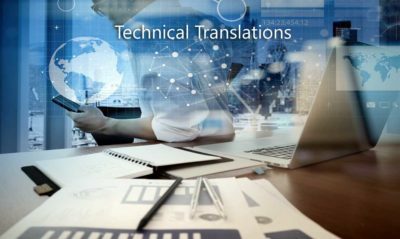 We specialise in the Spanish language and in the field of technical translations and we have assisted many New Zealand businesses and tourism companies with the translation of their products, information brochures, manuals and websites. If you need to learn some Spanish before going on a business trip to Latin America or Spain, we can also help. We offer customised individual or small group classes tailored to your specific needs. One of the advantages of working with a small company is that you can deal directly with the translator working on your project, making any changes or alterations to improve the final product. We know how important it is to provide a rapid translation service, whether it is getting a new product or service out into the market, the translation of an Export/Import Certificate or making changes to your website and our translation services are very competitively priced. We have been in this business a long time, so you can count on our experience to provide you with an accurate, affordable and rapid translation service, tailored to your requirements. 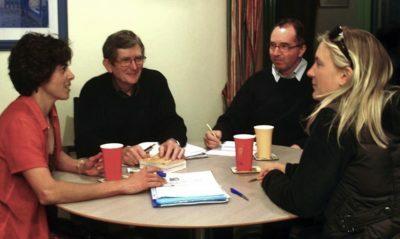 Individual or small group Spanish classes in Christchurch. Customised individual or small group classes tailored to your specific needs. If your original documents are in Spanish, then we can provide you with a certified translation of them into English for immigration visa applications or for work purposes. 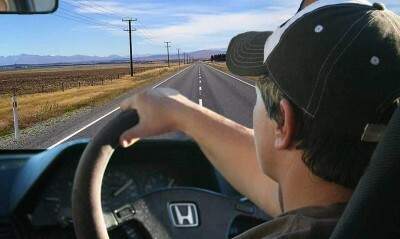 Translation of overseas driver licences for New Zealand Transport Agency. 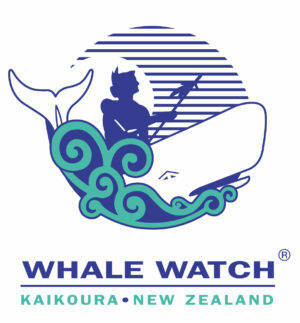 Whale Watch Kaikoura selected Spanish Communications Ltd to translate our 12-page passenger information booklet and DLE rackcard. We were extremely pleased with the thoroughness taken with this project; MariPaz was a pleasure to work with. Communication right throughout the project was excellent and the quality of work to a very high standard. We are pleased with the results with our many Spanish-speaking guests being grateful for this translation being available when they join us. We were very pleased to find “Spanish Communications” when we needed a translation for our website. They were very efficient and professional when dealing with our web designer. We are very happy with the result and we will use them again for any updates in the future. MariPaz showed great attention to detail, which is much appreciated. 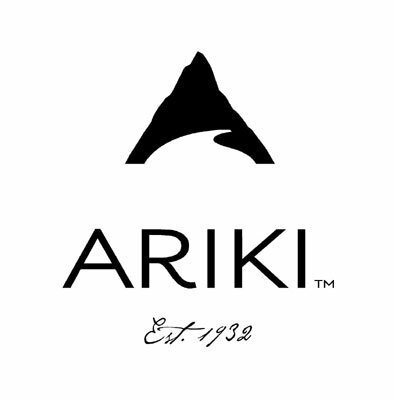 It was a pleasure to work with you – Thank you from “The Ariki Team”. Spanish Communications Ltd provided us with a prompt translation of our documents. Communication was excellent and our job was completed ahead of time schedule. Thank you and we look forward to using your service again in the future. Spanish Communications has been providing us with professional translation services for our software strings, Help files and manuals for more than a decade for our Latin American clients. 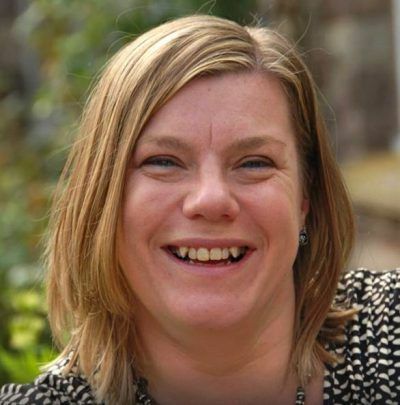 We are very happy with their service, turnaround and accuracy of the translations. Spanish Communications offers excellent translation services. 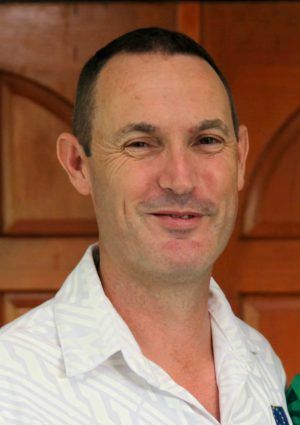 Greenstone Global recommends Spanish Communications to our clients as the staff are very professional and friendly. We are Licensed Immigration Advisers and we are impressed with how quickly Spanish Communications provide translations back to us on behalf of our clients. A very efficient and professional service was provided with excellent translations at a reasonable price. Excellent service! Excelente servicio, atención, rapidez y eficiencia. MariPaz y todo el equipo son excelentes profesionales. 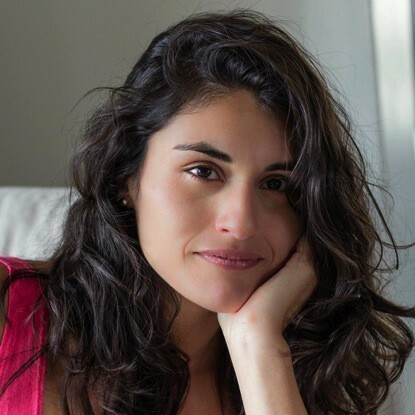 Rapidez: en mi caso necesite unas traducciones con mucha urgencia (como la mayoría de los casos, me imagino) y su respuesta fue inmediata y efectiva. Respondieron a mails y llamados al instante! Profesionales: el formato en el que es entregada la traducción es excelente, limpia, organizada y clara. Eficiencia: cada paso del proceso fue cuidado, desde borradores para mi corroboración hasta el producto final que fue entregado en mi escritorio en menos de 5 días (enviado desde CHCH a Auckland) Totalmente recomendados sus servicios! Always very good quality translation and perfect delivery and communication. It is a pleasure to work with Spanish Communication Ltd, and during our long collaboration we always had great reviews for their Spanish translations, and I highly recommend them for their professionalism and experience, including the technical field: positioning technologies including GPS, laser, optical and inertial technologies with application software, wireless communications, and services to provide complete commercial solutions. Spanish Communications Limited te asistirá con tus traducciones de la manera más oportuna, eficiente y profesional. Great translation business. They are reasonably priced and excellent to work with. We highly recommend this organisation. 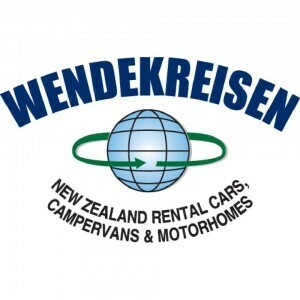 We operate our website www.wendekreisen.co.nz in multiple languages including Spanish. 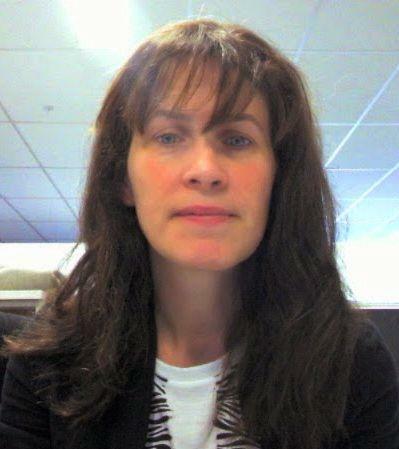 Maria Paz from Spanish Communications Ltd has translated this component for us. 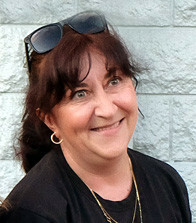 Maria Paz is excellent to work with. She is reliable, fast and accurate in her translations. Prices are competitively priced and excellent value. 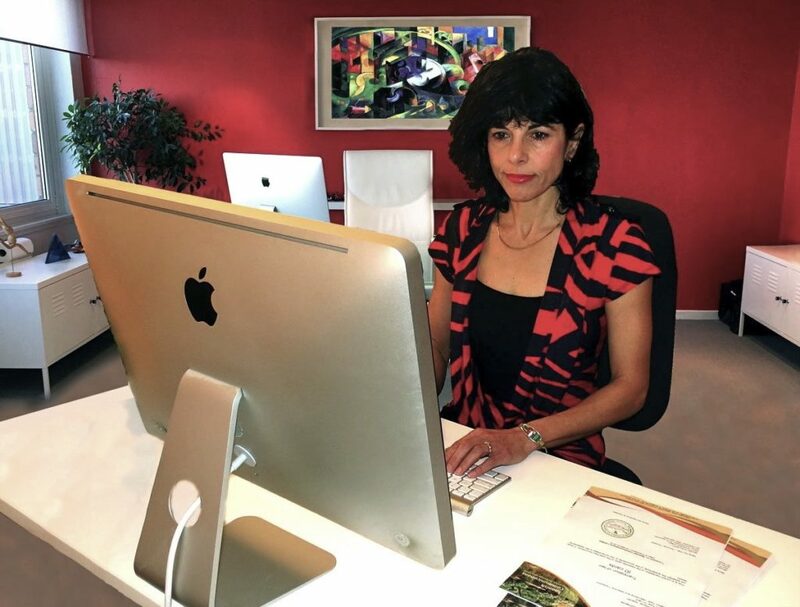 Maria Paz has a wonderful character and a very logical understanding of her client requirements. Her friendly and kindhearted personality makes working with her delightful. We will continue using Spanish Communications Ltd and highly recommend them for translation services. I have been working with Spanish Communications for over 9 years now. 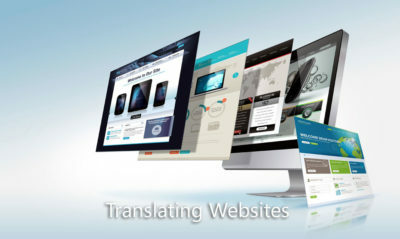 They provide a fast and efficient translation service with excellent attention to detail. Our sales team are always extremely happy with the documentation and firmware translated and there are minimal edits when these projects are reviewed. I would highly recommend them to any business seeking translation services. 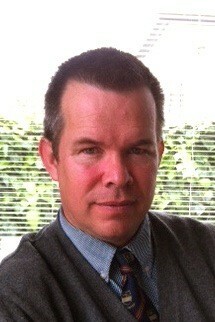 Spanish Communications provides first class translations for our clients. The service is professional and efficient; they are a pleasure to work with. So you can count on our experience to provide you with an accurate, affordable and rapid translation service, tailored to your requirements.